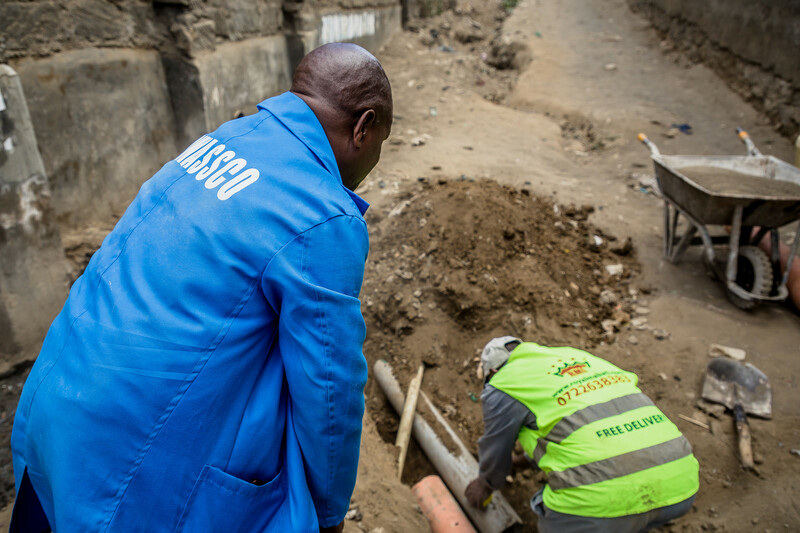 In urban areas, sewer networks – a low profile, but vital piece of infrastructure – can play a key role in the fight against diarrhoea. But in many fast-growing cities in Africa, sewers rarely extend beyond the richest parts of the city. In Nakuru, Kenya’s fourth largest city, WSUP is working with the city utility Nakuru Water and Sanitation Services Company (NAWASSCO) to help change this. 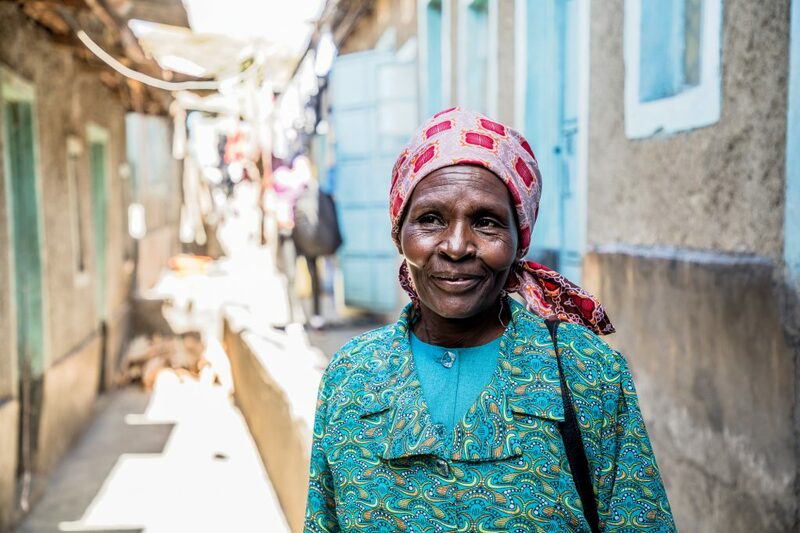 Mary (pictured below) is a resident of Githima, one of Nakuru’s informal settlements. 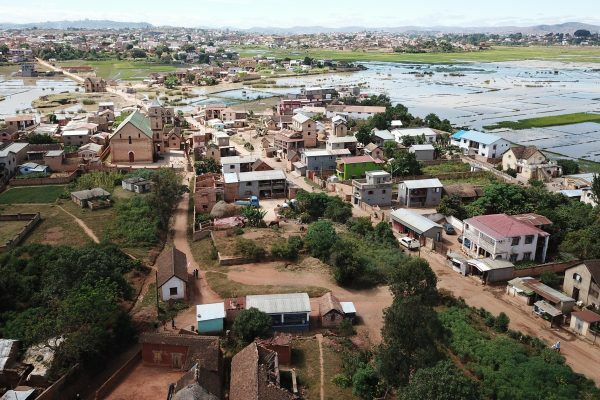 Known locally as Mama Karugu, she had been dependent on a pit latrine for sanitation but one night last year, her poorly built toilet collapsed into the pit: something that could have been deadly if someone had been using the toilet at the time. “If I was inside, I would have sunk with it,” recalls Mama Karugu. 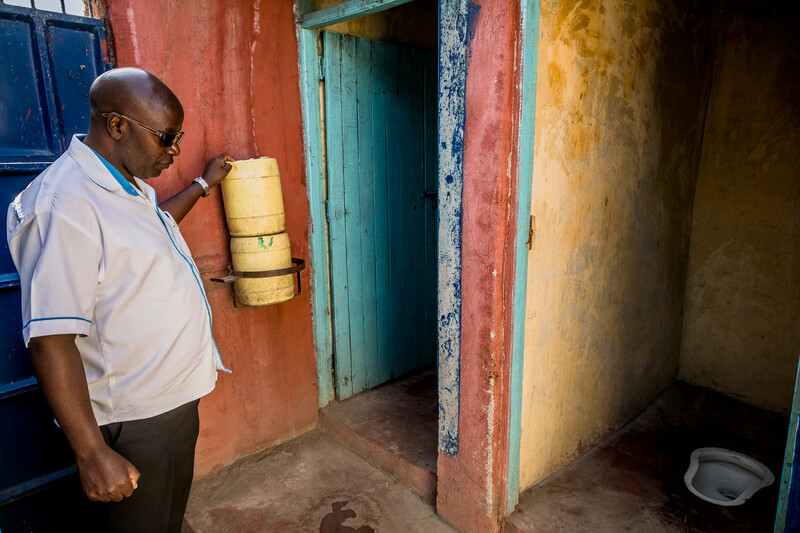 Health risks from inadequate sanitation are not just confined to unsafe toilets in Mama Karugu’s community. 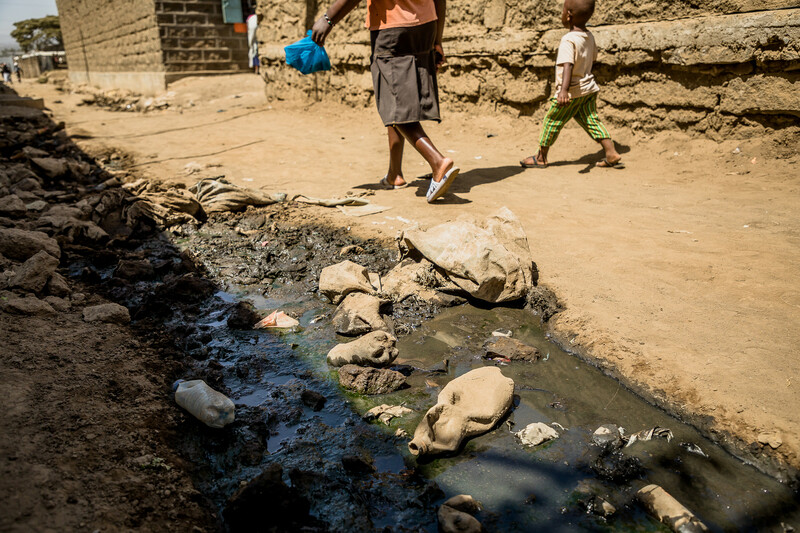 Poorly managed sanitation results in open drains, often contaminated with faecal waste, flowing through narrow alleyways. 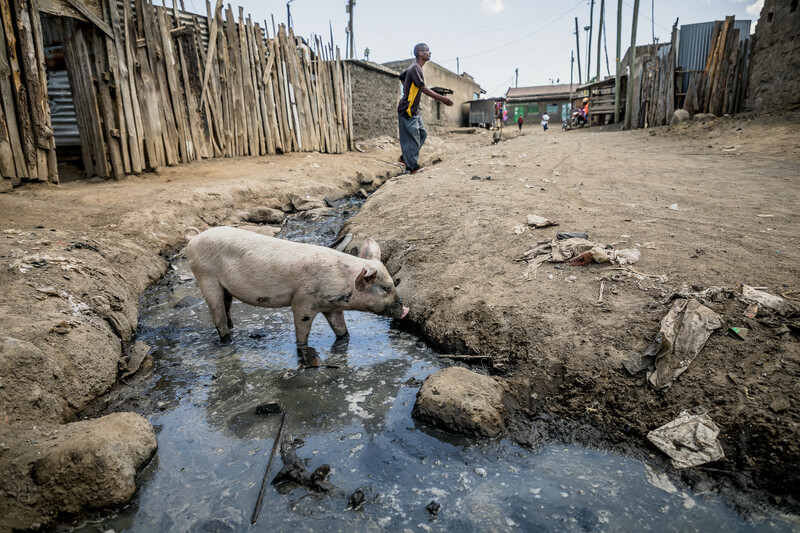 Animals drink from the contaminated water, contributing to the spread of disease around the community. WSUP and NAWASSCO, with the support of The Coca-Cola Foundation’s Replenish Africa Initiative (RAIN), is working to tackle this issue. A new sewer network has been constructed in Githima, which is already benefiting the community’s residents. So that residents can connect to the network, WSUP and NAWASSCO are helping residents upgrade their toilet facilities from pit latrines which can often be unhygienic, to pour flush toilets which are a much safer and sanitary option. 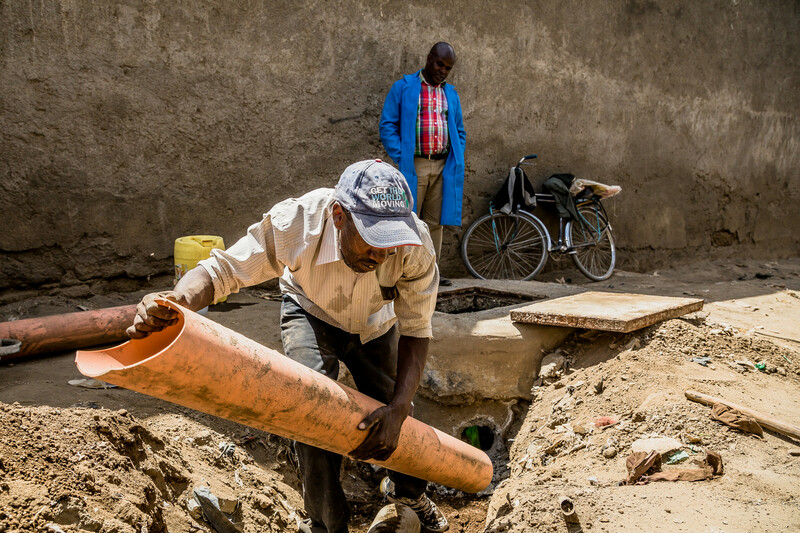 The County Government in Nakuru recognises the importance of extending sewer connections where possible, to improve health. “Poor sanitation is a concern for the County Government of Nakuru as it negatively impacts on the country’s economy,” says Samuel King’ori, the Nakuru County Chief Officer of Public Health (pictured below). WSUP is also working with authorities in Nakuru on a number of other fronts to help improve access to water and sanitation services. 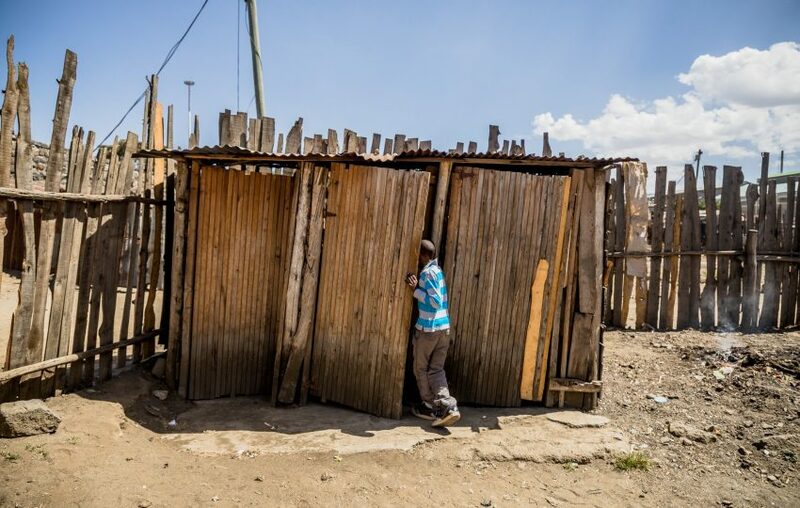 In 2017, WSUP helped Nakuru become the first county to introduce a Public Health and Sanitation Act, and WSUP is currently supporting the city on plans to introduce a sanitation surcharge to raise much needed funds for sanitation improvements. WSUP’s partnership with The Coca-Cola Foundation stretches well beyond Nakuru. 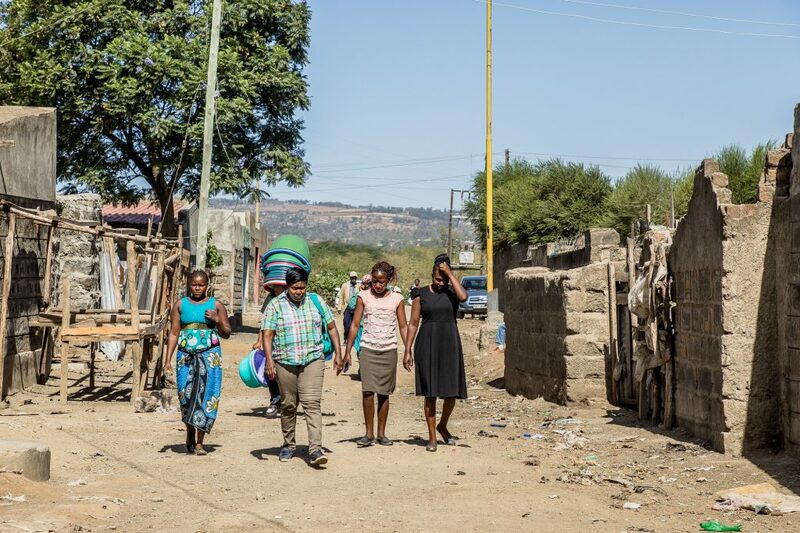 Across Kenyan cities, the collaboration is enabling 34 kilometres of a tertiary water pipeline and 2.6 kilometres of a new sewer network to be laid, helping thousands of residents to benefit from greater dignity and healthier lives. 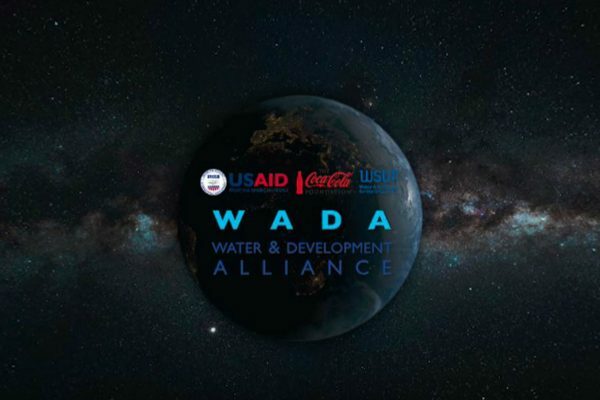 Coca-Cola and WSUP have been collaborating through RAIN in Africa since 2011 and by 2020, the partnership will have benefitted at least 1.5 million people across Ghana, Kenya, Madagascar, Mozambique, Uganda and Zambia.